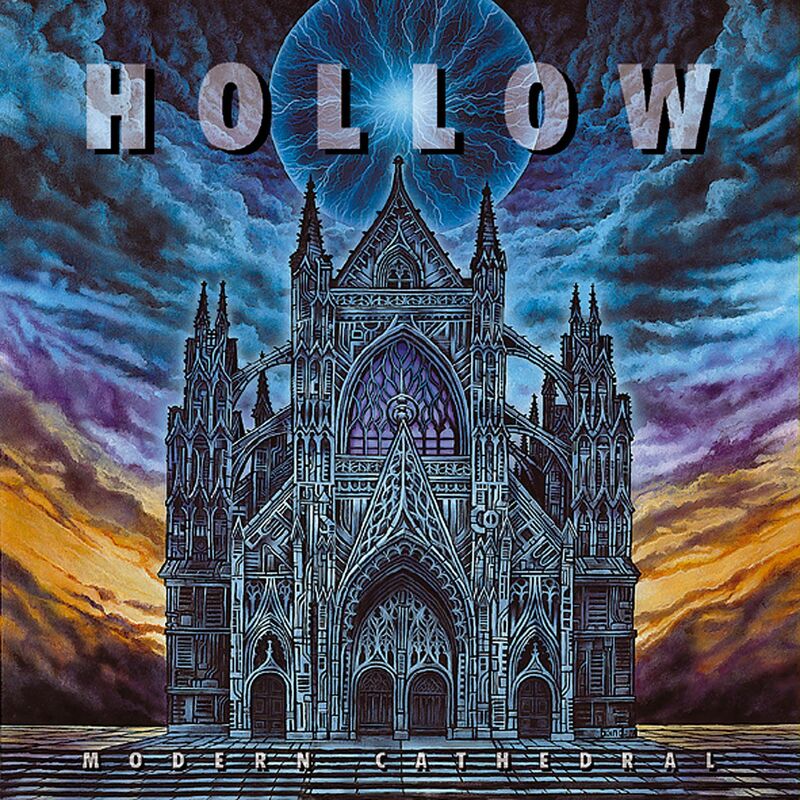 Of the forgotten part of Nuclear Blast's catalog, Hollow is certainly one of the better acts, and one that got the short end of the stick. Despite making significant changes to the Queensrÿche-derived power-prog template, the five-piece never enjoyed a following and instead found their music buried under countless bands that brought nothing new to the table. Nonetheless, that didn't stop them from charging ahead with two full-length records, Modern Cathedral, released in 1997, and Architect of the Mind in 1999. Originally issued on the now defunct MM Records, Modern Cathedral flopped or, at the very least, received little exposure. 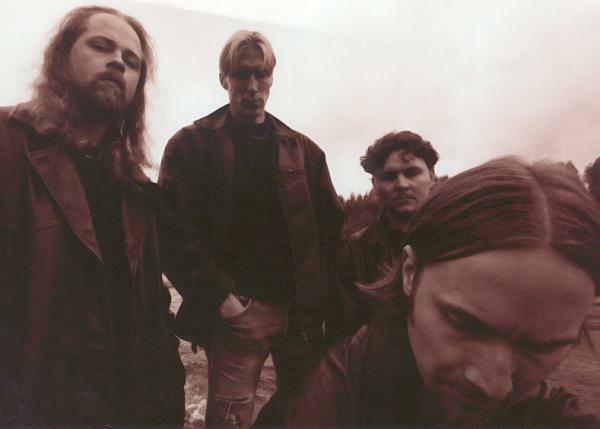 Nuclear Blast, noticing Hollow's savviness with unorthodox melodies and accessible songwriting, hastily added the band to its roster in 1998, giving the debut a renewed chance on life. Had the label rejected the struggling act, it's doubtful listeners would have the subsequent self-titled EP and second full-length at their fingertips today--which would be a shame, given the distinct flavor the entire discography offers. 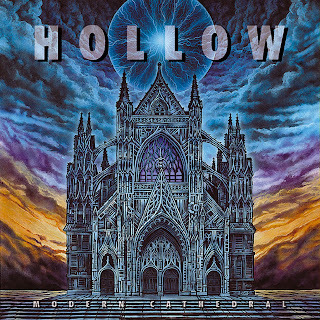 Under Nuclear Blast's caring hand, Modern Cathedral benefited from updated artwork, a gothic church reminiscent of early death metal gems. Yet the cover told nothing of the myriad of influences hidden within, including a banjo that pushed the band's experimental limits. Building upon what Queensrÿche established nearly 10 years earlier seemed to be an ambition--if not an outright goal--and worked to Hollow's advantage when Nuclear Blast came knocking at the door. With Modern Cathedral's experimental side came tracks that were decidedly hit or miss. "Lie's" banjo, for instance, is a breath of fresh air, while "In Your Arms" feels comparably uninspired, thanks to lazy, start-stop guitar riffs. Regardless of any drawbacks, however, each song shares an unequivocally excellent chorus responsible for putting Modern Cathedral on the map. Unlike Lefay, another Swedish group, Hollow incorporated short bursts of memorability into their tracks, allowing them to catch the attention of bigger record labels. Aside from "In Your Arms," Modern Cathedral is without an outright dud, too, and a prime example of mid-paced power/prog metal at the tail end of the nineties. For the most part, consistency is what makes the album as remarkable as it is and, despite not reaching cult status, an excellent representation of Swedish metal (that wasn't extreme!) at the time. While Nuclear Blast made a conscious effort to promote Hollow to a worldwide audience, the five-piece is still largely unknown today--a shame, but perhaps a blessing, considering the quality of their music. can you share this lyrik to me.please??? ?